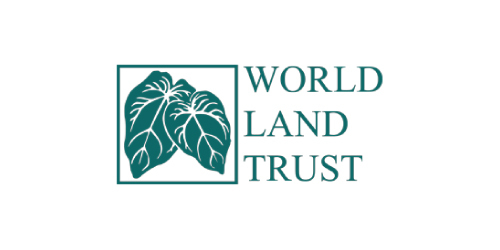 The World Land Trust is an international conservation organization based in Halesworth, a rural town in Suffolk, United Kingdom. It has worked in the preservation of the most biologically important and threatened areas in the world since its creation in 1989, supporting the purchase and protection of more than 400,000 acres (162,000 hectares) of biodiverse habitats in Asia, Central America, South America and the United Kingdom. . The WLT has its policy of working with local partner organizations, and usually does not own or participate in the management of the reserves it protects. 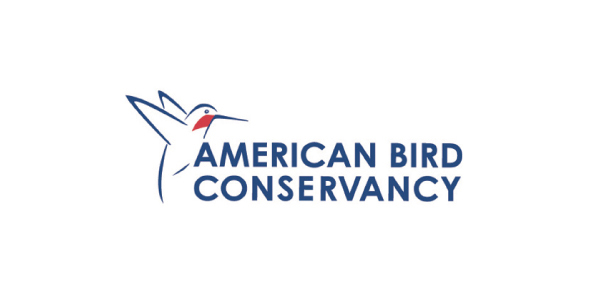 American Bird Conservancy (ABC) was created in 2004. It is a non-governmental organization that works in the conservation of wild birds and their habitats throughout the Americas. ABC seeks to prevent the extinction of the rarest birds, protect declining bird habitat, eliminate threats to common bird populations, find innovative solutions to conservation problems and build capacity in the bird conservation community. ABC is a founding member of the International Network for the Conservation of Birds, which was officially established in 2010, for which the Jocotoco Foundation is the Ecuadorian representative. 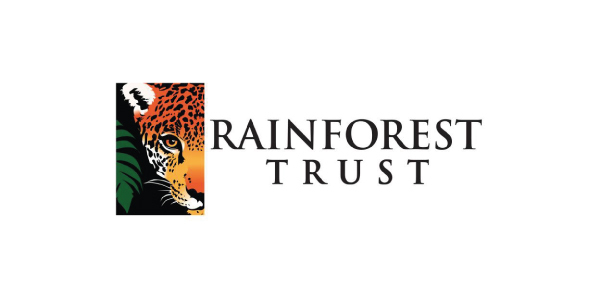 Rainforest Trust was founded initially as the World Parks Endowment (World Parks Fund) in 1998, but changed its name to WLT-US since 2006, and later to the Rainforest Trust in 2012. Although its name has changed, its philosophy and areas of work have been maintained over time. The fundamental mission of the organization is the conservation of land and resources in Latin America, with emphasis on the conservation of biodiversity and threatened habitats. The working philosophy of the Rainforest Trust is to establish agreements with local groups, and minimize the United States' presence in the delivery of resources and capacity building in the south. Rainforest Trust works throughout the hemisphere, but mainly in Colombia, Ecuador, Peru and Bolivia. Nigel Simpson is passionate about environmental conservation in the Neotropics, which has led him to make donations that help preserve regions of great natural importance. For this reason, he has created a fund that collaborates to a large extent with our research in the reserves managed by the Foundation, as well as in new projects for the protection of natural areas affected by various threats that may affect its fragile balance. 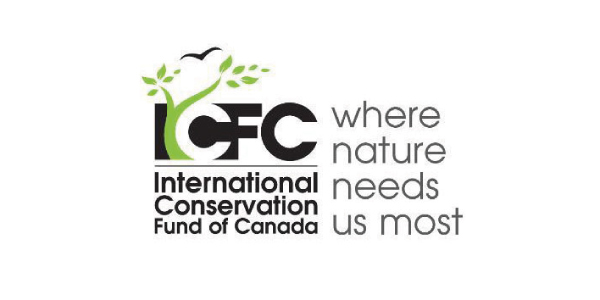 The International Conservation Fund of Canada (ICFC) was created to contribute to the conservation of nature, especially in the tropics where biological diversity and threats are enormous. The ICFC focuses on the Neotropics (Central and South America) and secondarily in Central Africa, Mali, Madagascar, Indonesia, Malaysia and tropical coastal marine areas. The International Conservation Fund of Canada works in partnership with carefully selected non-governmental organizations and professionals in the countries of interest. 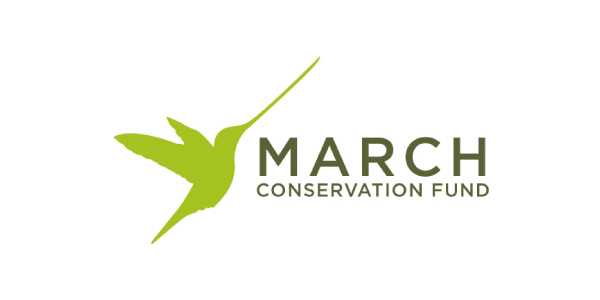 March Conservation Fund envisions a world of healthy and resilient ecosystems that can sustain populations of wild animals in the face of climate change. For this reason, they see the need to expand protected areas, support ecological research and enhance the public's capacity for action so that they can become guardians and defenders of nature. This foundation was created in 1994 to work for animal welfare and the conservation of biodiversity. They are located in Tenerife, Canary Islands, but they are active in many other places on the planet. 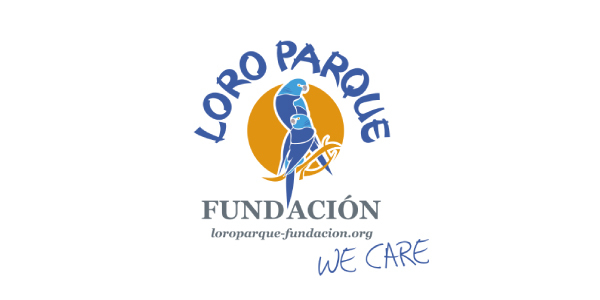 Fundación Jocotoco works together with Loro Parque on emblematic projects such as the "Reintroduction of the Great Green Macaw" and the "Project of the Gold Ecological Corridor".